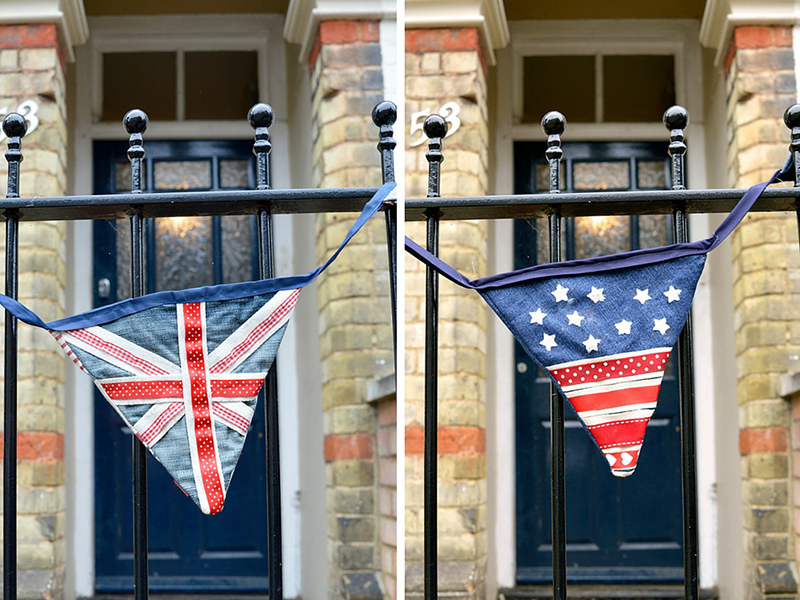 Welcome to Thoughts of Home on Thursday #19. Decor, and Inspirational posts, we would like to invite you to also link your instagram account. You can do so by linking your instagram URL, which appears when you open your instagram account profile page. Terri of Our Good Life shares important gardening information about why water is important to bees and how a bee bath solves that problem. 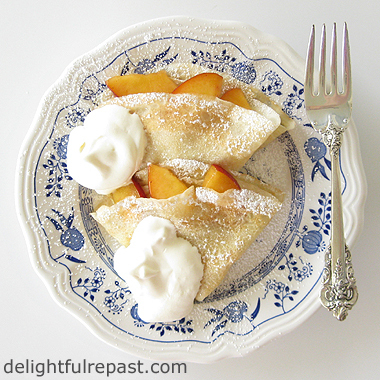 Jean of Delightful Repast shares a wonderful tutorial on making crepes in her post How To Make Crepes- Crepes With Peaches and Cream. Andrea of Life Love Larson shares her beautiful home in her Summer Home Tour 2016.
in her Patriotic Upcycled Bunting. 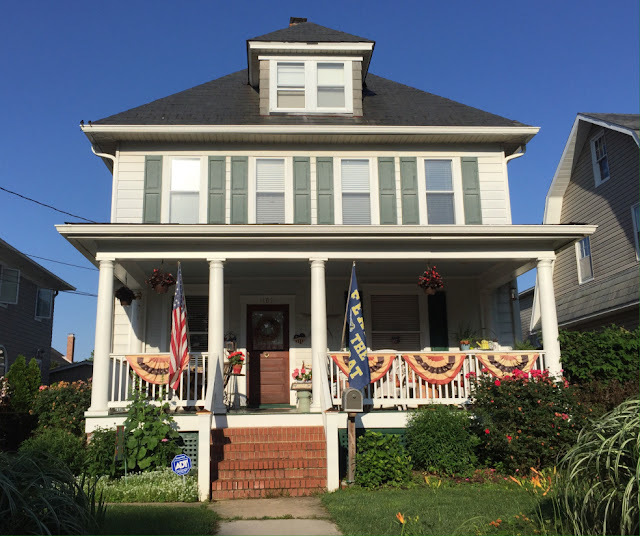 And Amy of A Day of Small Things inspires us in sharing how this porch called to her in The Call of a Front Porch. I can't find the linky button to post. I'll check back later, looking forward to the party! So sorry Kathy! We had a little glitch. Oh my goodness! Thank you for featuring my little blog. My day, and week, have been made! I can't believe I was the first one to the party! Amazing really because I'm usually late. Anyhoo, I linked up an inspirational post today for Dad's day and also my IG account. The only picture it would allow me to choose on IG was my own! Just so you know I wasn't trying to be vain! Thanks for hosting, Stacey! Hope you're enjoying all this Texas heat!! Thank you for the party sweet Stacey! Have a wonderful Father's Day! Thanks for hosting your wonderful and fun party. It was fun to join in this week. Good morning Miss Stacey! Thank you so much for hosting. Thanks so much for hosting us! How nice to add Instagram accounts Thanks, have a lovely weekend! I wholeheartedly thank you dearest Stacey for hosting every week this amazing party which is growing in charm more and more ! Stacey, thanks for being co-host of TOHOT. I love the Terri's bee bath and Amy' front porch posts. Have a great week ending. Great features this week! Thanks for hosting! Hi Stacey...lovely shares again on your post. 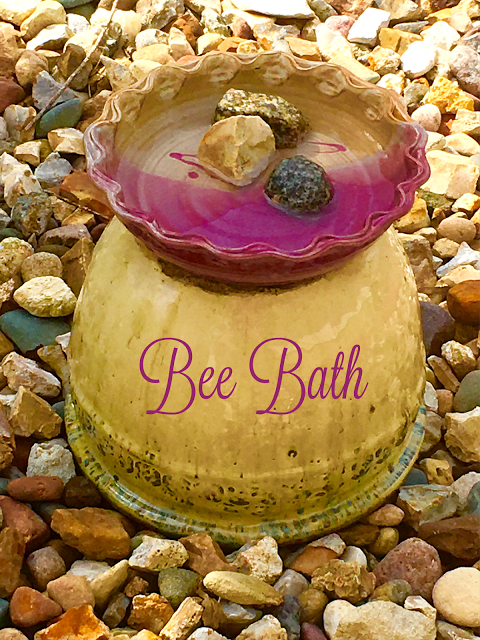 l especially loved the bee bath post and the life love Larson home tour...great tips to attract bees and a beautiful home discovered. Hope you have a great weekend and thanks so much for the awesome party! 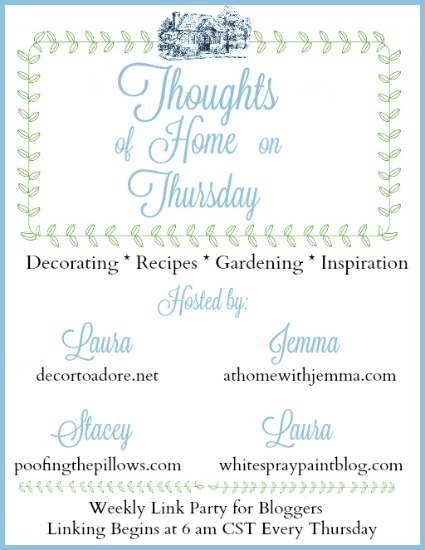 Thank you for hosting Thoughts of Home on Thursday! each week! 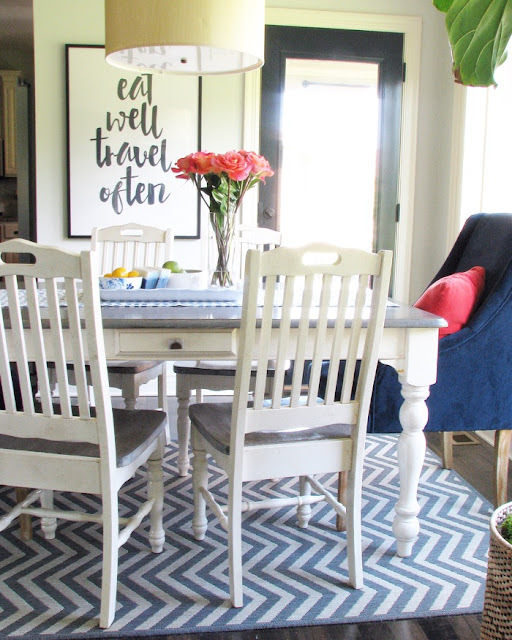 I'm replying to your question concerning The Food Network dinner plates on this week's post. In the beginning, I wasn't sure if they would withstand everyday use. However, they have done extremely well! I recently $old my everyday white porcelain dishes after 14 years of use. I'm hoping that these will do as well. Plans in the near future to purchase more Food Network dinnerware! Thanks for asking and for your sweet visits and comments, dear friend! Hi Stacey! Oh, what beautiful features for your party! Thank you so much for popping in to see me. I've got so much to catch up on. Hope all is well with you and your hubby has had a nice Father's Day.